Eastwood Schools commits to impacting the world by teaching students to be driven by a balance of mind, body and soul, and to couple knowledge with in..
the most popular international and bilingual schools in Lebanon, including nursery schools, primary and secondary (high) schools. 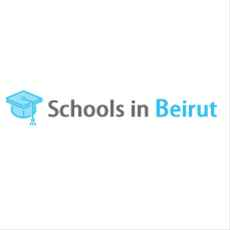 We provide informati..
We are the parent organization managing two private, K-12 schools in Beirut: Eastwood International School and Eastwood College. Together, both campus..
Do you need Personal Finance? 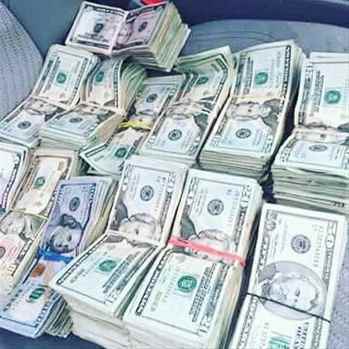 Business Cash Finance? Unsecured Finance Fast and Simple Finance? Quick Application Process? Finance. 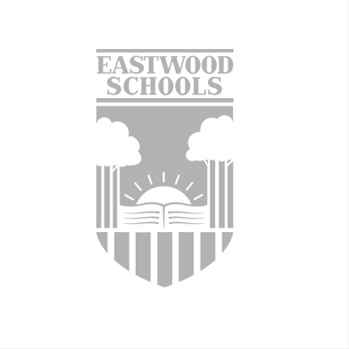 Services Re..
Eastwood Schools campuses are fully accredited by Advanc-Ed. we have scored in the top 1% out of 34,000 schools globally. We are also both authorized .. 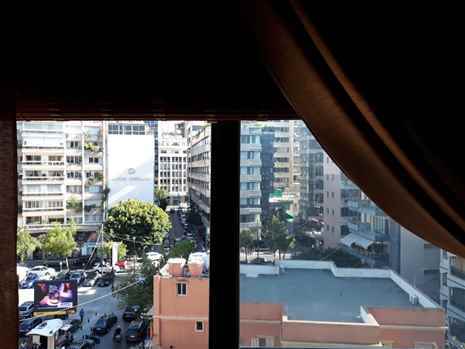 Fully Furnished Apartment | Hamra | Wardieh Street | close to AUH | facing Cavalier Hotel | Next to Najar Hospital | Bedroom (2) | Bathroom (2) | Sa..
We provide personal finances for debt consolidation, bad credit finances, unsecured finances, finances for bad credit and instant secured finances w..
We offer a genuine money to people who are sincerely and honestly in need of some money for some personal and business purposes. We are glad to be abl..
Buy 2 get free 1 Apple Iphone 76S PLUSNote 7W.. 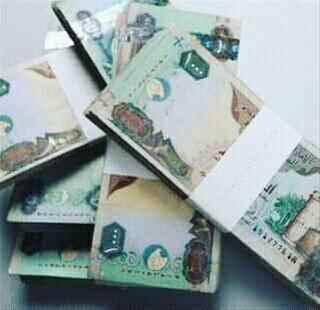 Global Investment Network here to provide fun..
Get the best deals for personal Finance with ..
We provide financial services between AED25,0..
We Offer Personal Finance USD25,000 - USD800,..